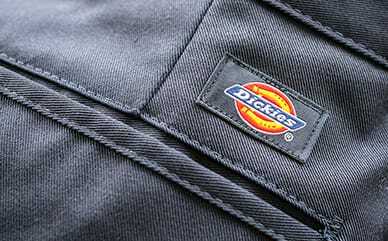 Dickies Pro™ multi-pocket pants are the ultimate in workwear function and stand up to any task. 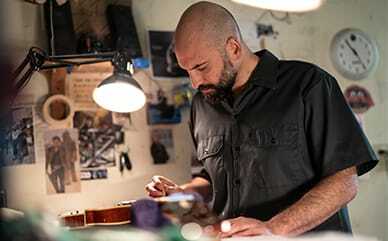 Featuring quality materials and modern design details, Dickies Pro™ sets the new standards in workwear. These functional, versatile and comfortable pants are crafted from durable and quality fabrics.